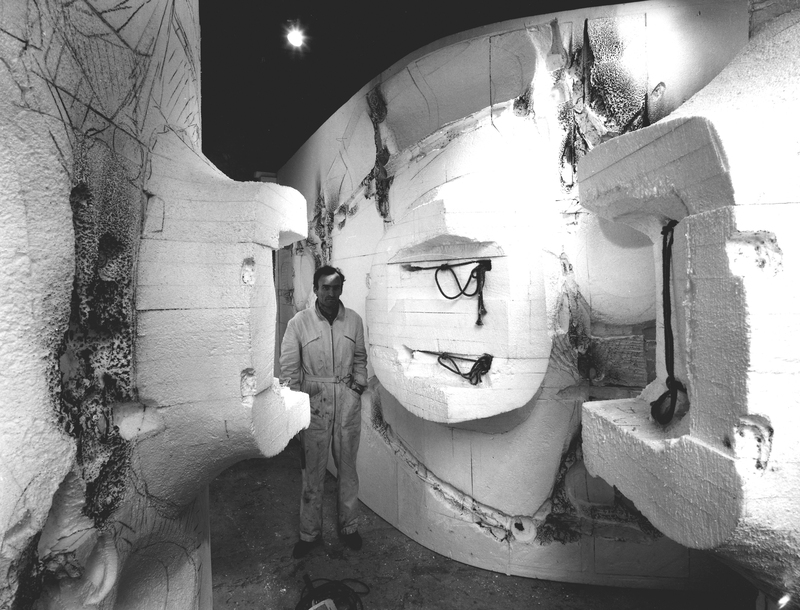 The intense collaboration between Gérard Singer and the gallery, with about ten exhibitions, began in 1968 and continued until 1996. 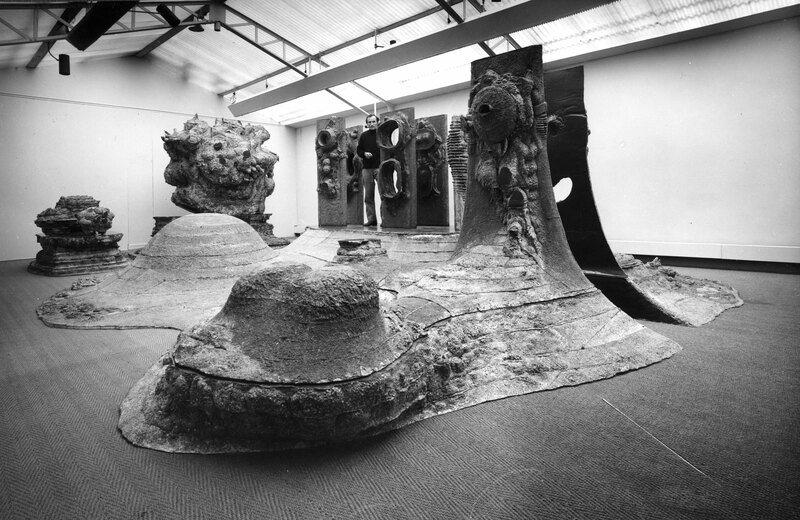 Nourished by an intimate connection with mountains and a regular practice of mountaineering, this singular and innovative “artist-architect” reached his artistic maturity in the beginning of the 1970s. 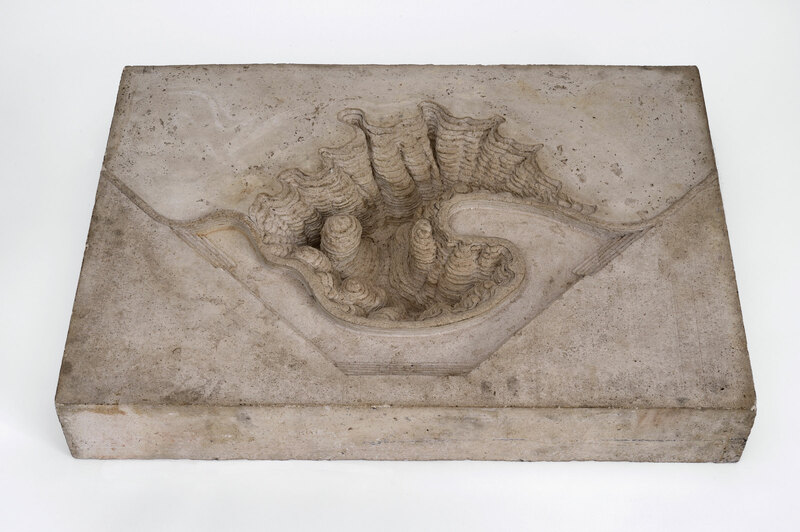 In the context of the “1% artistique” and the emergence of new modernist cities, his spectacular geological reliefs induced a new perception of the urban space.